Stan Lee Presents The Spectacular Spider-Man! 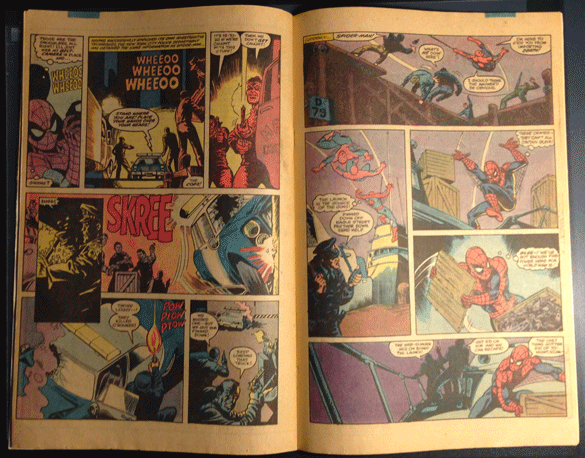 Bill Mantlo, Rick Leonardi, Tom DeFalco, Mooney, Rosen, Wein and Shooter. 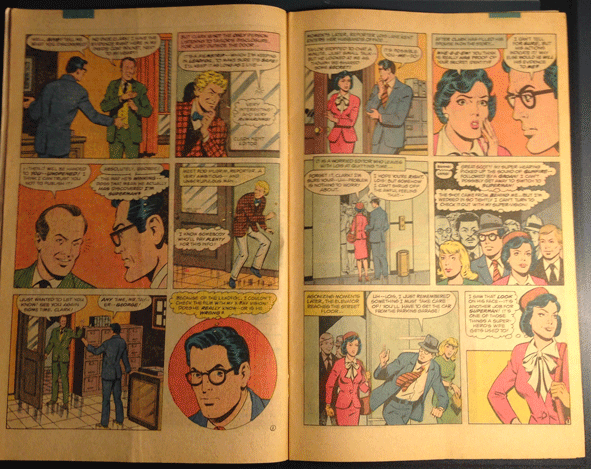 Jack C. Harris, Marv Wolfman, Win Mortimer, Vince Colletta, John Costanza, Carl Gifford, Julius Schwatrz. 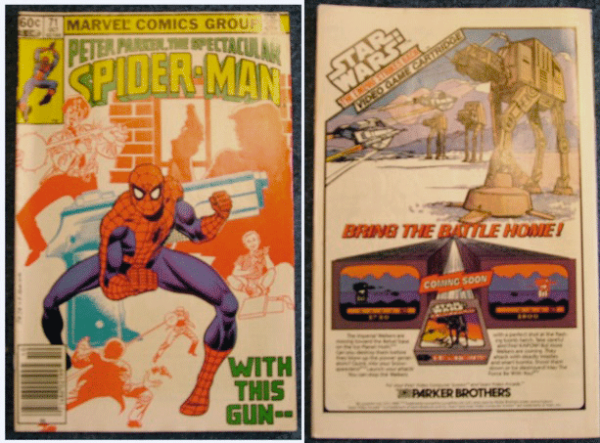 It's fun to see the advertisements in these little magazines. This one appears to be Ad-Free,! 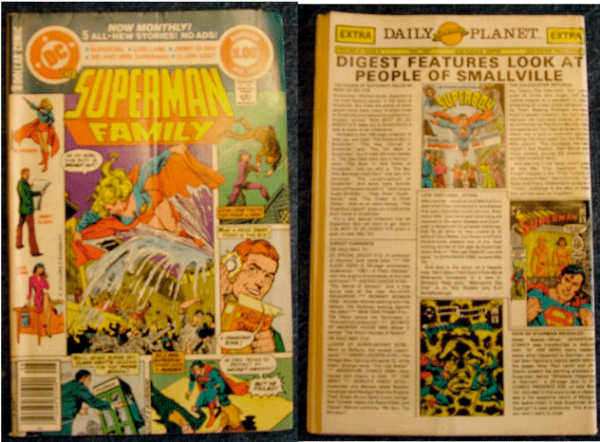 Instead it has pages from the Daily Planet.